Zimbabwe ‘new dispensation’ narrative unraveled in just 48 hours after the election when violence erupted following the opposition’s disquiet with the results that have been announced so far. In the process the country’s leading ISP blocked the country’s most investigative election website. This followed the ICT Minister’s threats to take down the website. In response, alleged hackers brought down the website of the Zimbabwe Election Commission. In the midst of the violence, I have been in the capital city Harare where I was investigating censorship events both through interviews and running ooni probes under the project Sub-Saharan Africa Cyber Threat Modeling Project. My findings build on my previous country analyses which can be accessed here, here and here. Through local contacts in Zimbabwe, we learnt that the website of the election commission body, the Zimbabwe Electoral Commission (ZEC) was inaccessible. Further tests showed that the site hosted on a .zw domain, has been showing a “404 Not Found” error since 1 August 2018. The local contacts informed us that the site of the Zimbabwe Electoral Commission (ZEC) had been blocked. Zimelection.com is a UK-based website run by a citizen-led organization. The website has been instrumental in encouraging citizens of Zimbabwe to vote by disseminating election-related information and news, as well as voter education. Last month, the Minister for Information Communications Technology and Cybersecurity, Mr Supa Mandiwanzira issued a statement that, in part, threatened the website for making the Zimbabwean voters’ roll available online. You can read my report that covers that issue here. When Zimbabwe held elections in 2013, we did not test the accessibility of websites therefore it is inconclusive whether the government has previously blocked websites before 2015 when we ran the first OONI tests. However, in the weeks leading up to and following Zimbabwe’s disputed 2013 election, Zimbabweans were hit by significant Internet-based attacks. Because the incident was not widely reported, it did not gain traction at all in the Internet Freedom Community. Please see our full report on the issue here. Also, in the lead up to the current elections, pro-democracy groups have alleged significant information security breaches of voters’ personal data ahead of the Monday 30 July elections. Please see our previous reports here. We would encourage you to closely follow OONI data on Zimbabwe and also to run OONI Probes, software designed to measure the blocking of websites. 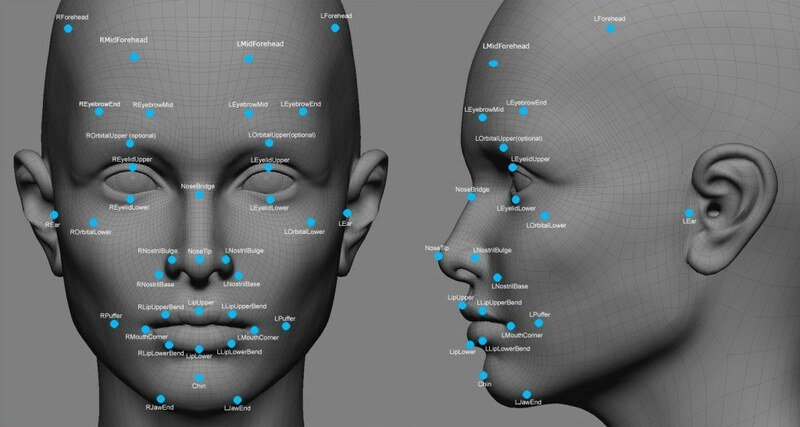 Facial Recognition: Is It The End of Strangers?